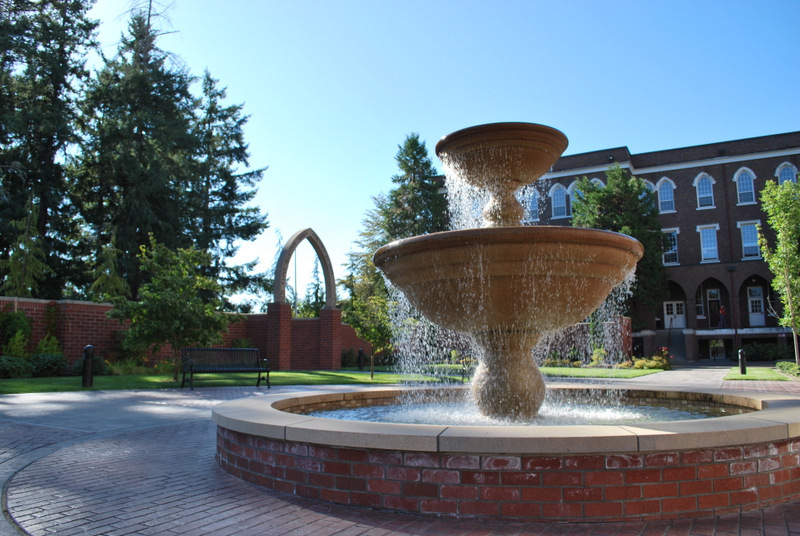 This year, Saint Martin’s University National Alumni Board will bestow Distinguished Alumni Awards on seven alumni. 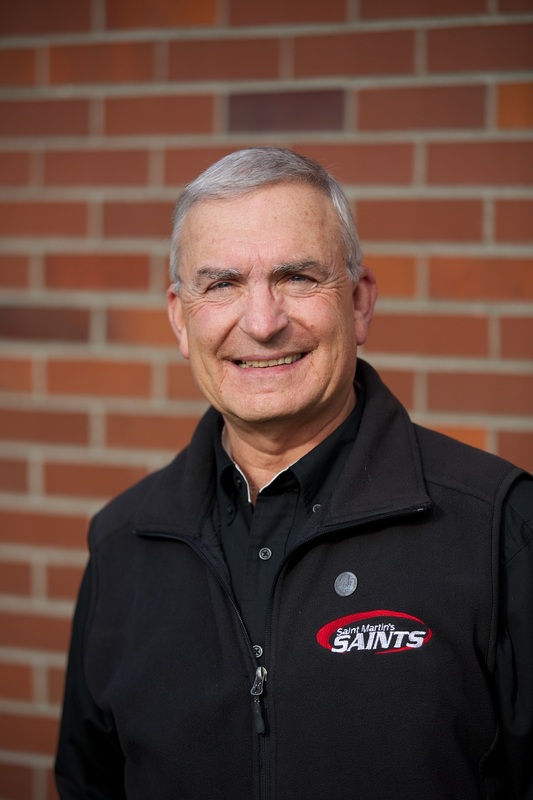 Tom Barte is being recognized for his years of service to Saint Martin’s University. He has been a member of the Alumni Association for over two decades and has served a term as president. Barte is on campus almost daily and is involved in many events. In retirement, he has driven for the athletic teams, international programs and other groups. A true ambassador for alumni relations, he has even spent vacation time meeting with potential students to help with recruiting efforts. While attending Saint Martin’s, he participated in sports and theater and was theater manager. He enjoyed a 28-year career at the Washington Department of Corrections, retiring in 2005. 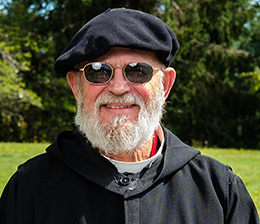 “I attribute my values and moral compass to the education and examples set by the inspirational monks,” Barte shares about his experience at Saint Martin’s. George Parker is being recognized for his professional achievements. He is a technical fellow, technical lead engineer and Boeing designated expert at The Boeing Company. Parker is active in mentoring and coaching young engineers and scientists through STEAM outreach programs. 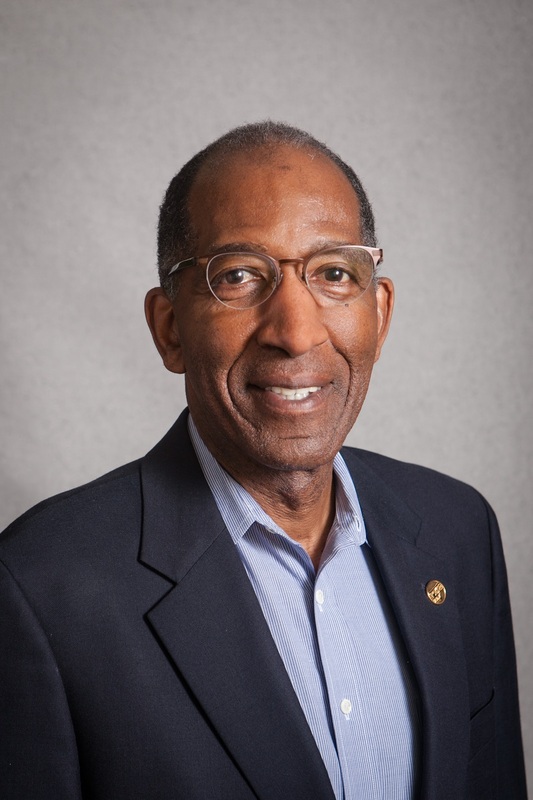 In 2014, he received a Lifetime Achievement in Industry Award from the National Society of Black Engineers. 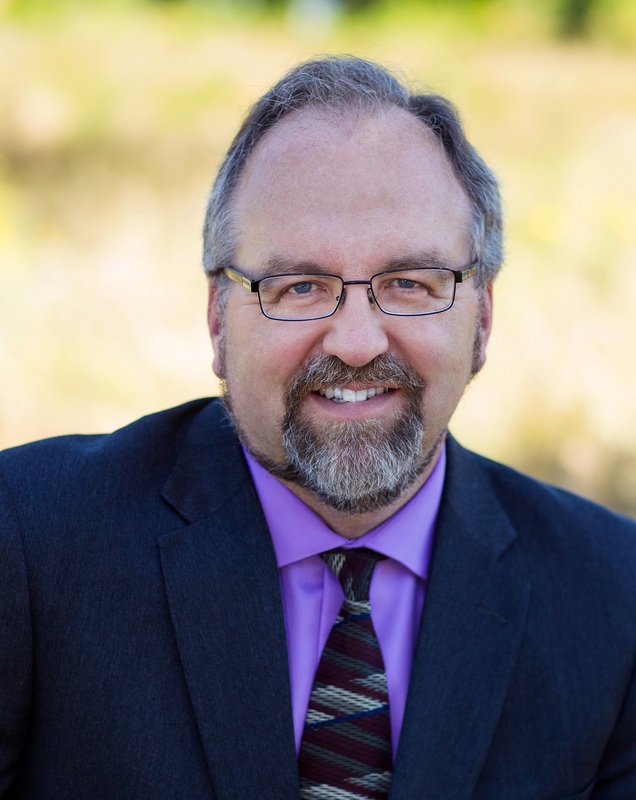 Parker serves his community through his church by working with youth and young adults and serves on a number of professional and nonprofit boards, including the Saint Martin’s University Board of Trustees. He is also a volunteer assistant basketball coach. Christine Schaller is being recognized for her professional achievements. 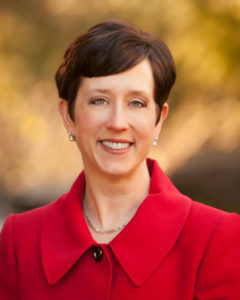 Schaller was elected to the Thurston County Superior Court in 2012 and currently serves at Family and Juvenile Court. In January 2018, Schaller will preside over criminal and civil trials and serve as the presiding judge for the Thurston County Superior Court. During her time at Saint Martin’s, Schaller worked at various jobs, participated in cheer, served as the secretary of the Associated Students of Saint Martin’s College, was active in Campus Ministry and competed for the Model League of Arab States. Fr. George Seidel is being recognized for his Benedictine service. He has dedicated his life to service for approximately 70 years as a member of the Saint Martin’s Abbey and as a faculty member at Saint Martin’s University, where he has taught a variety of philosophy courses since 1962. Seidel has also served on the Saint Martin’s Board of Trustees at various times. Fr. 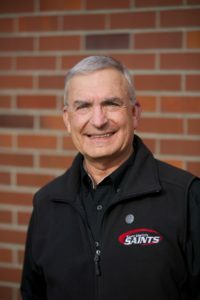 Seidel has been at Saint Martin’s since high school in 1946, when the school included a high school as well as a college. In his spare time, Fr. Seidel can be found playing jazz piano at Ben Moore’s on Friday nights. Shea is being recognized for his service to community. 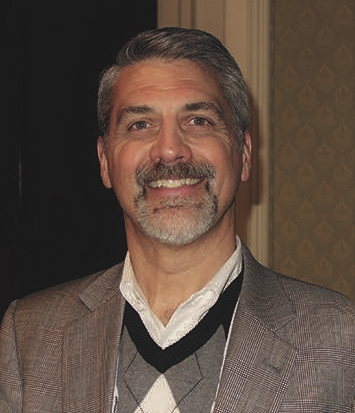 He is a co-founder and president of SCJ Alliance, a nationally recognized, multidisciplinary consulting firm. 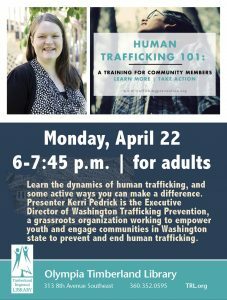 Shea is a board member of South Puget Sound Community College Foundation, and board chair and president of the Thurston Economic Development Council. 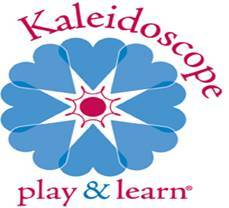 In the past he has been on the board of the Tenino School District and was board president for two years. He has coached youth sports and served as a mentor for small start-up businesses. John Spiller is being recognized posthumously for his professional achievements and service to Saint Martin’s. He spent his career as an attorney and, while in private practice in Seattle, Spiller provided legal counsel to the Washington State Legislature, Saint Martin’s College (now University), the Archdiocese of Seattle and Catholic Charities. His education at Saint Martin’s High School and College prepared him to begin law school at the age of 19 and to graduate from University of Washington’s law school in just two and a half years. While attending Saint Martin’s, Spiller was Drama Club secretary, Holy Names Society vice president and yearbook editor-in-chief. “John Spiller’s family is delighted to accept this award in honor of their father and grandfather,” shares Liz Spiller, John’s granddaughter-in-law. Christopher Thomsen is being recognized for his professional achievements. As vice president of business development for Kirby Lester Pharmacy Automation, Thomsen is considered one of the world’s foremost authorities on healthcare‐related automation and technology. He is a member of many associations and volunteers with Habitat for Humanity. 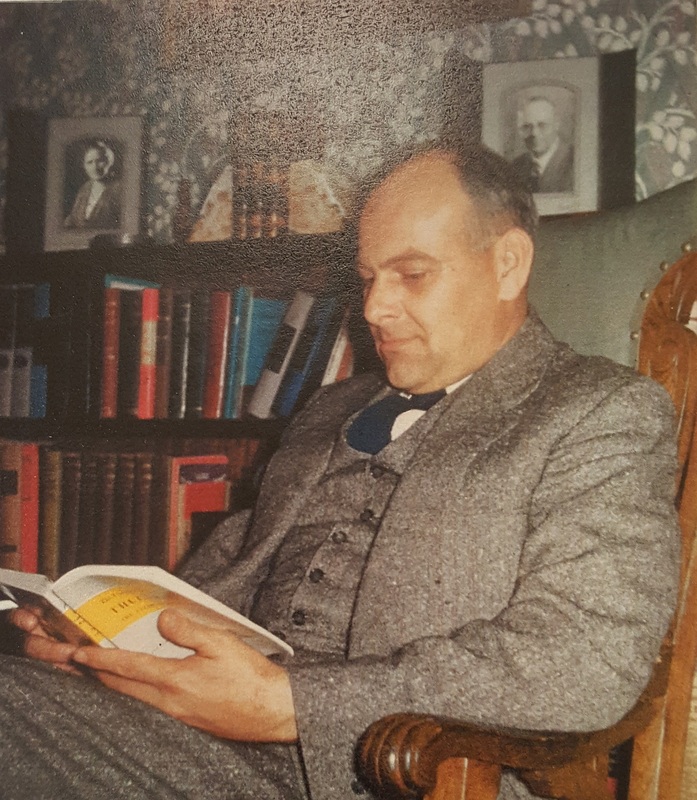 While at Saint Martin’s, Thomsen was involved in many activities including chemistry, martial arts and drama clubs, student council, and yearbook. He served as an ER volunteer for Providence St. Peter’s Hospital and was part of the master swimming program.